June 27 - Glasgow has been awarded the 2015 European Judo Championships at the new state-of-the-art Emirates Arena, ahead of rival Baku, it was announced today. The timing of the announcement will also give a boost to the Scottish city's campaign to host the 2018 Summer Youth Olympic Games, with the decision due next Thursday (July 4). It will be the first time for 20 years that the European Judo Union (EJU) has staged its flagship event in Britain and only the fourth time in the Championships' 64 year history. London has hosted the event twice, the men in 1974 and women in 1986, and Birmingham in 1995, when the events were held together. It will be Scotland's biggest ever judo event at the £113 million $178 million/€131 million)) Emirates Arena, hosted by Glasgow Life and supported by EventScotland and UK Sport. In the build-up to 2015, Glasgow will host the 2013 and 2014 European Open with judo also featuring at the 2014 Commonwealth Games, giving fans a taste of what to expect. News of the selection comes following a bid presentation at the European Cadet Championships in Tallinn, where British Judo sent a strong delegation including British Judo President and 10th Dan George Kerr and chairman Kerrith Brown, as well as representatives from UK Sport and Glasgow Life. "As one of the world's top sporting cities Glasgow has a proud track record of delivering some of the biggest and best sporting events," said Archie Graham, chairman of Glasgow Life and the Executive Member for the Commonwealth Games at Glasgow City Council . "That reputation has grown since the opening of the Emirates Arena last year and we are delighted to be adding judo to our events portfolio. "As we look beyond the Glasgow 2014 Commonwealth Games it will be fantastic to welcome some of the world's top judo stars to the Emirates Arena for the 2015 European Judo Championships." Scotland is building a strong portfolio of major events as, besides the 2014 Commonwealth Games in Glasgow, they are also hosting next year's Ryder Cup at Glenagles and the 2015 World Gymnastics Championships. They will be hoping to add the 2018 Summer Youth Olympic Games, but face tough opposition from Buenos Aires and Medellin when the International Olympic Committee votes on the host in Lausanne. 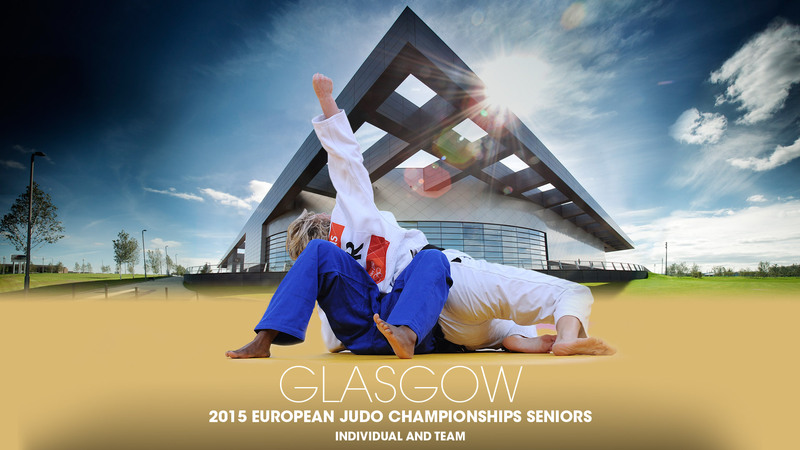 "Securing the 2015 European Judo Championships is a fantastic achievement," said Sports Minister Shona Robison. "Judo is going from strength to strength, with JudoScotland continuing to grow its membership and the National Training Centre at Ratho supporting more athletes and development programmes." The Championships is part of UK Sport's £27million ($42 million/€32 million) National Lottery funded Gold Event Series which aims to bring 70 major events to home soil to build a strong sporting legacy for the UK from London 2012. "Through our Gold Event Series, we've been working with partners to bid for World and European Championships that build an enduring legacy from London 2012 and the Glasgow Commonwealth Games 2014," said Simon Morton, Director of Major Events at UK Sport. "The European Judo Championships 2015 is the 25th major event we have secured for the period after the Games, and will make use of the wonderful Emirates Arena in Glasgow." Being awarded the event is also a boost for British Judo, which is under new management since London 2012. 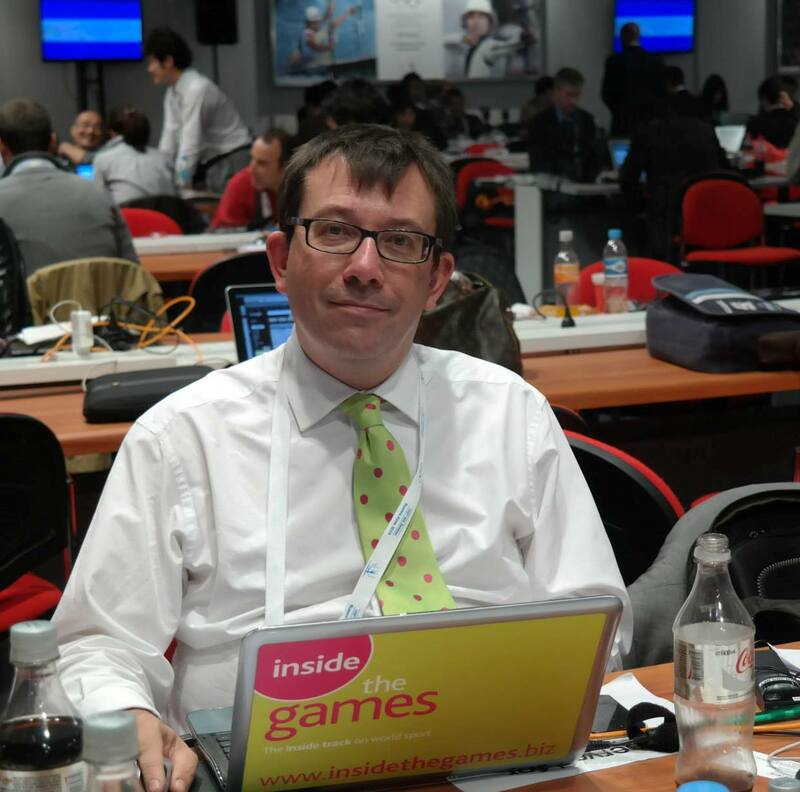 "It's an honour to have been selected by the EJU to host their flagship event and I'm extremely proud of what our bid team and partners have achieved," said Brown, who was elected chairman of British Judo last October. "We're confident that this event will be something special and provide a showcase for European judo to the world, creating a legacy for Great Britain sitting on a par in judo terms with London 2012 and the 2014 Commonwealth Games."